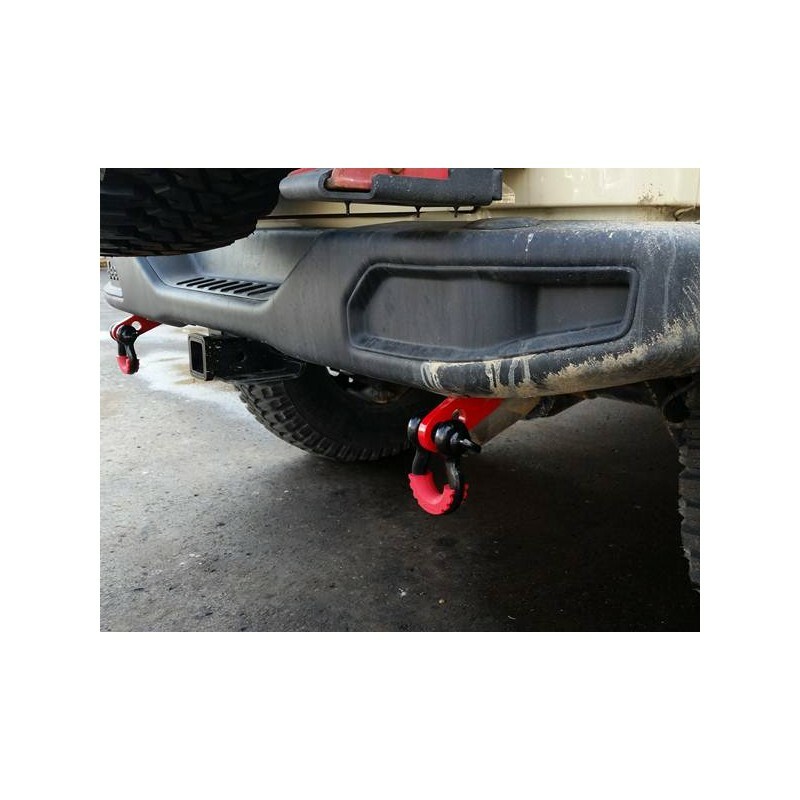 Maximus-3 JK Wrangler Tow loops are engineered from ½” heavy duty steel and mounts directly to the Chassis frame using the grade eight hardware provided . 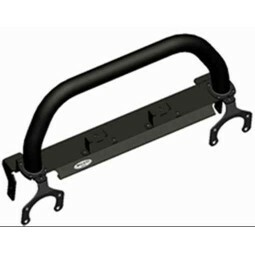 Maximus-3 Tow Loops are designed to replace the factory rear tow hooks of the 10A/X, Hard Rock Rubicon and JK Wrangler rear bumpers. 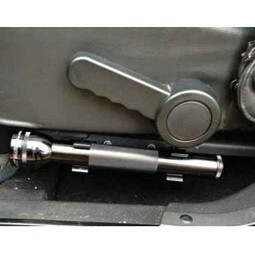 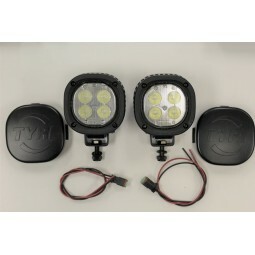 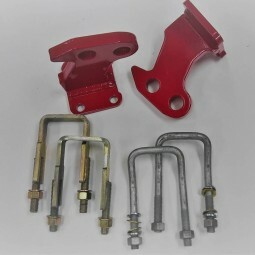 These Tow Loops will give you an closed ended secure bolt/pin connection points for any tow bar. 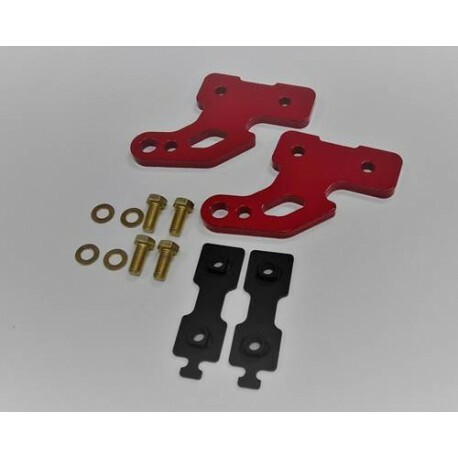 Maximus-3 rear tow loops are not only universal but durable and comes in black or red powder coat. 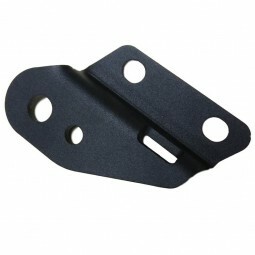 In addition to them functioning as an tow loop it can also be used a D-ring loop. 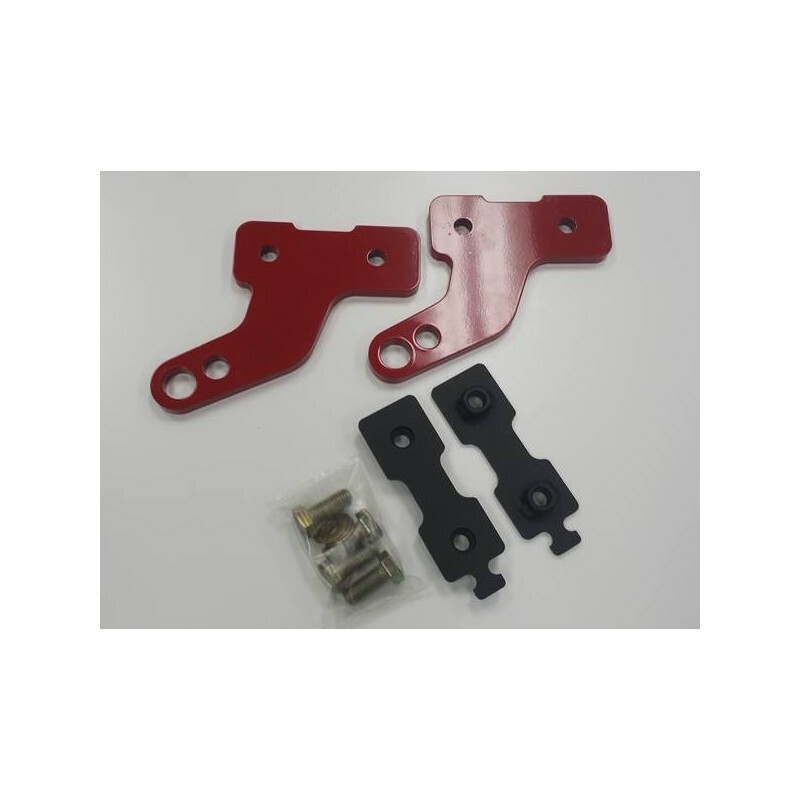 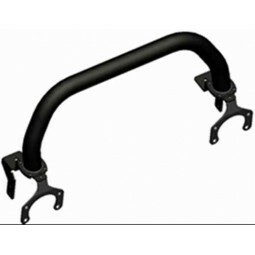 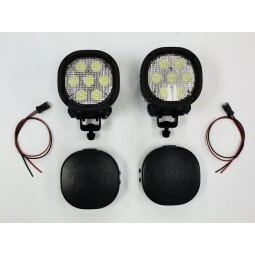 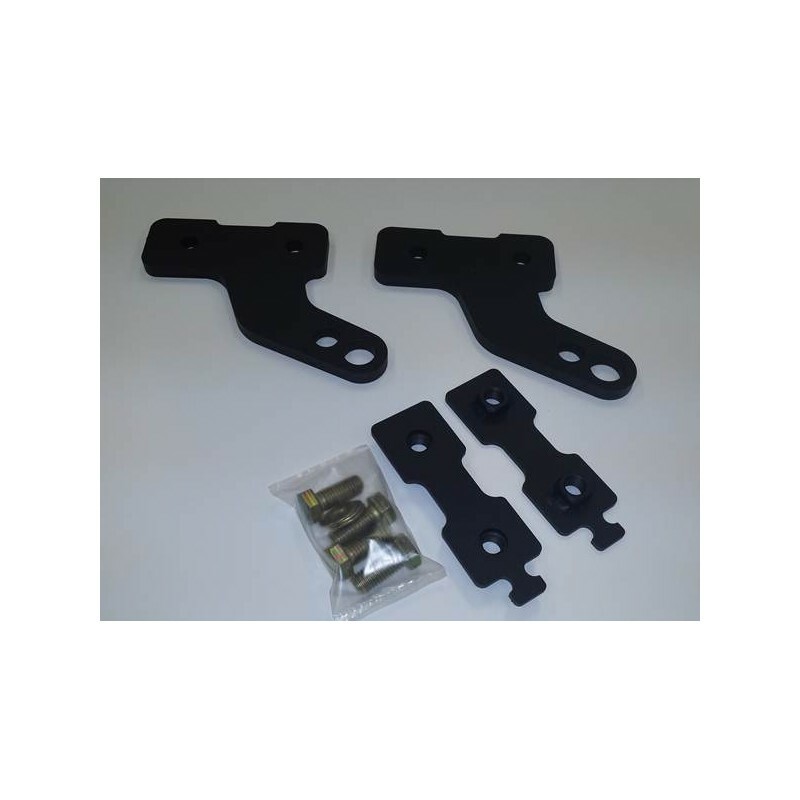 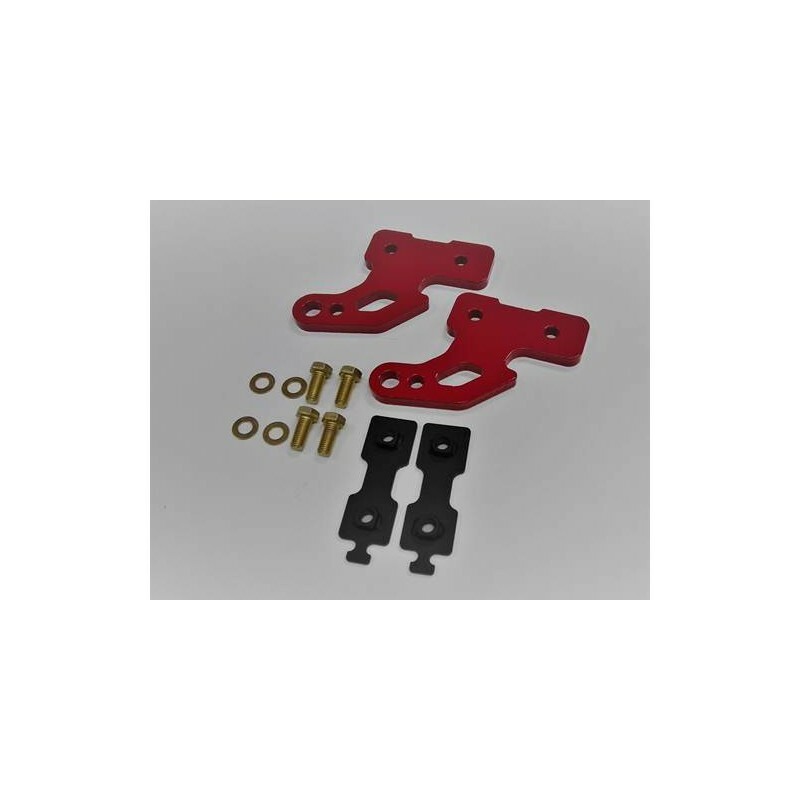 This product is meant to replace your factory rear factory tow loops with a closed tow point. 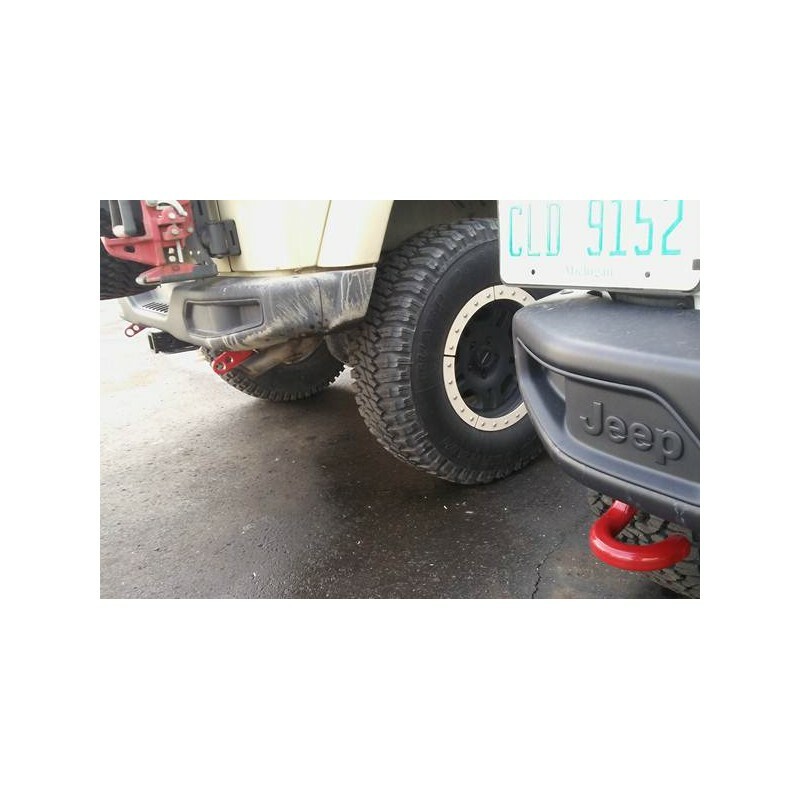 No cutting or drilling is required when installing just the removal of the rear factory bumper is necessary for this install.